Launching on Friday, June 28th, Black Coffee will debut the first of six shows on Apple Beats 1 radio—a first for South African artists. The show will feature talks with superstar artists like DJ Khaled, Pharrell Williams, Drake, Dr. Dre and Q-tip, and will air every friday Friday at 9PM, repeating on Saturdays 9PM (South African Standard Time). 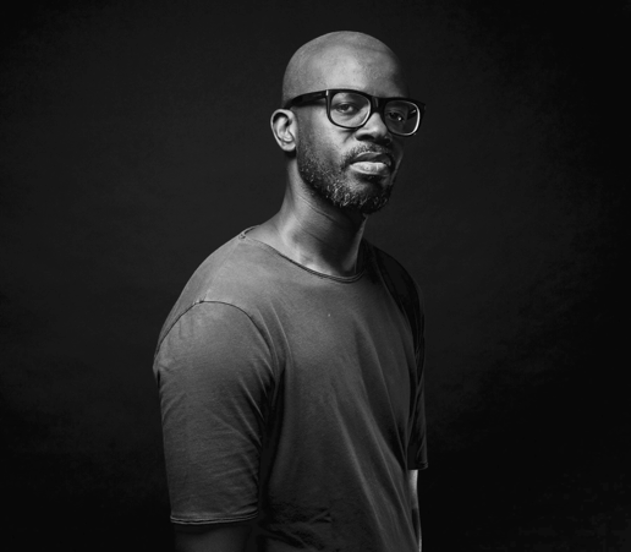 Black Coffee on Beats 1 will allow fans an insight to Coffee’s life by going behind the scenes with the new “King of Ibiza”—talking about his residency at Hï and his forthcoming releases with Usher, Swizz Beatz, Burna Boy, Langa Mavuso and many more. The inaugural show on Friday will feature South African DJ and producer Da Capo, who was recently invited to join Coffee at his Ibiza residency. Black Coffee will also share the story of why he chose Da Capo and play his premixed DJ set on air. This is what this high-profile residency could mean for all South African artists.